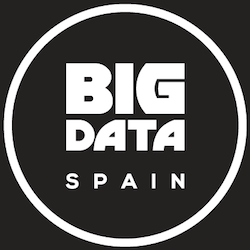 Join Redis Labs at the AWS Summit in Madrid and learn how the cloud is accelerating innovation in businesses of all sizes. Join Redis Labs at the AWS Summit in London and learn how the cloud is accelerating innovation in businesses of all sizes. Join Redis Labs at the AWS Summit in Mumbai and learn how the cloud is accelerating innovation in businesses of all sizes. 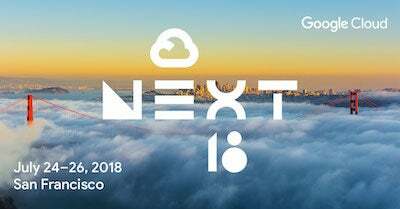 Join Redis Labs at the AWS Summit in Amsterdam and learn how the cloud is accelerating innovation in businesses of all sizes. Join Redis Labs at the AWS Summit in Paris and learn how the cloud is accelerating innovation in businesses of all sizes. 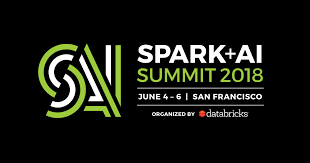 Join Redis Labs at the AWS Summit in Santa Clara and learn how the cloud is accelerating innovation in businesses of all sizes. 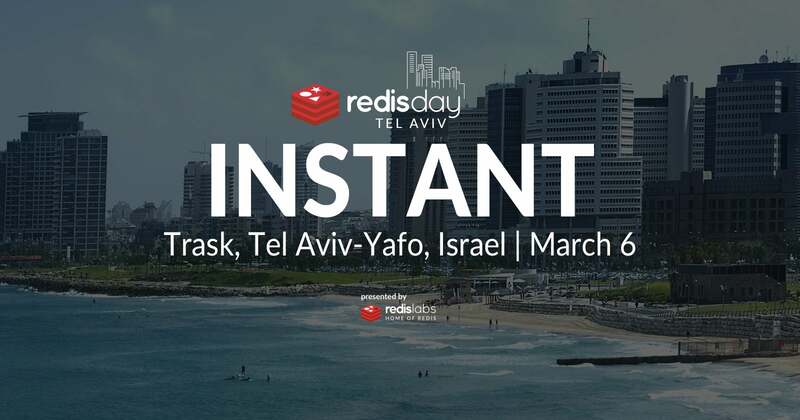 Join Redis Labs at the AWS Summit in Tel Aviv and learn how the cloud is accelerating innovation in businesses of all sizes. 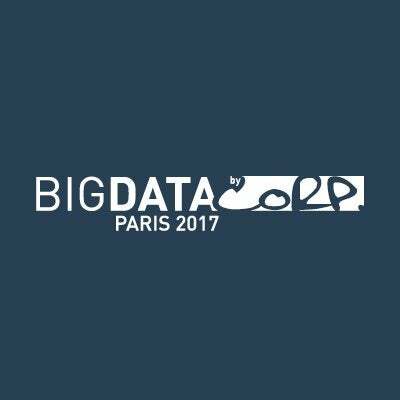 Join Redis Labs at Big Data Paris 2019! 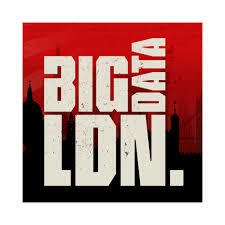 Stop by and visit the Redis geeks at stand A57 and explore the endless possibilities of Redis. 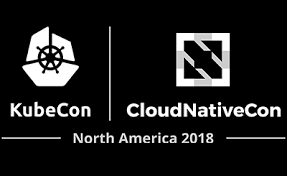 Join Redis Labs in London for the OpenShift Commons Gathering, bringing together experts from all over the world to discuss container technologies, best practices for cloud native application developers and the open source software projects that underpin the OpenShift ecosystem. 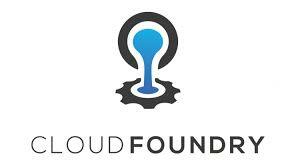 Join Redis Labs at Germany’s premier open source technology show, Red Hat Forum Munich. 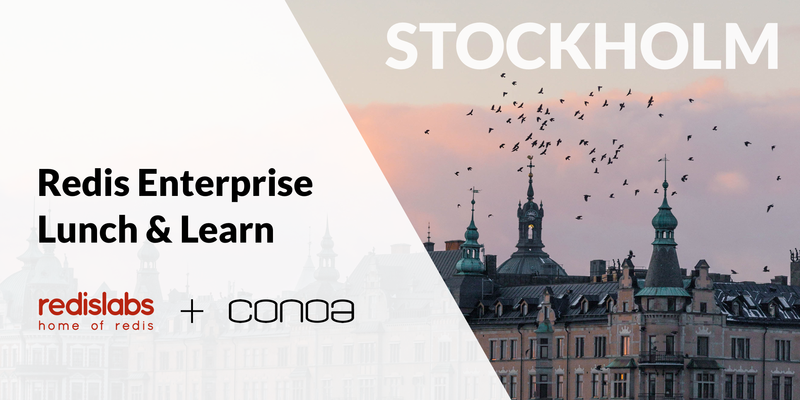 Throughout the day there will be detailed technological implementation sessions, hands-on labs and live demos, plus a chance to catch up with our Redis Labs experts. 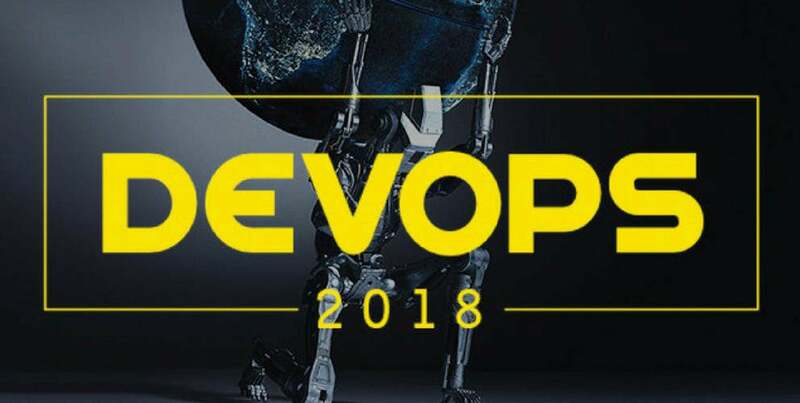 Europe’s leading Devops conference is back in Helsinki, Finland. 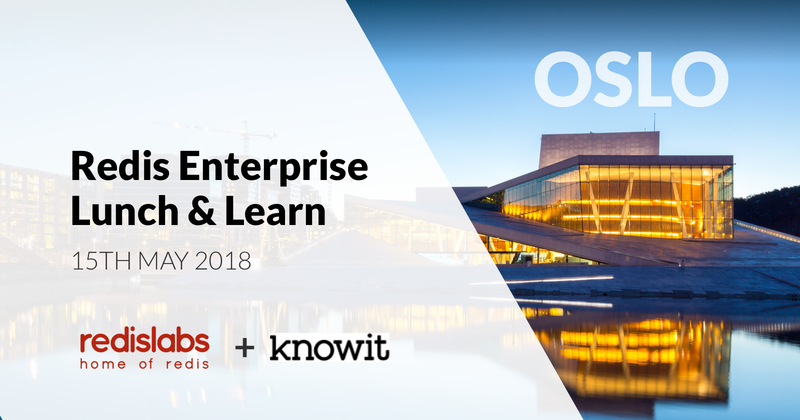 Join Redis Labs for two days of technical and operational keynotes and workshops full of the latest information. 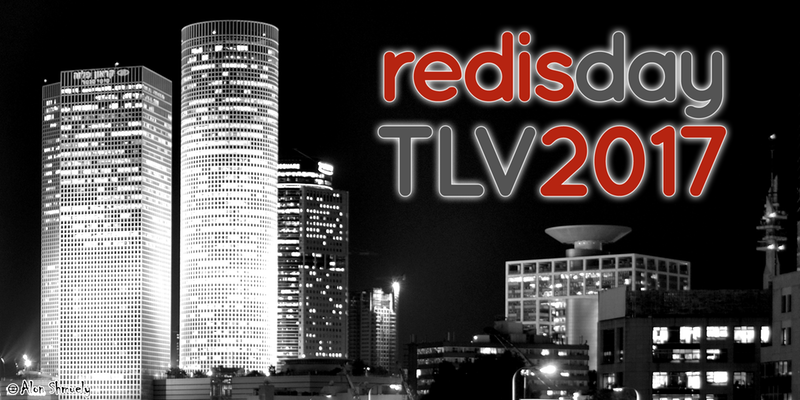 Redis Labs is a Silver Sponsor at Microsoft Go Open Source Summit Tel Aviv. 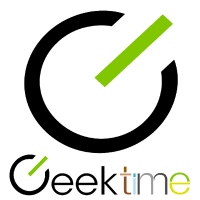 Meet Redis geeks and explore the endless possibilities of Redis. San Francisco Redis Meetup – SQL No, Beer Yes! 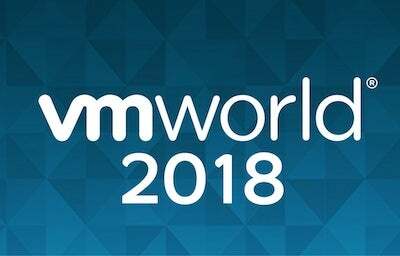 Redis Labs is a Silver Sponsor at AWS Summit San Francisco 2018. Meet Redis Labs team at booth 1112 and learn more about Redis on AWS platform. Book a meeting with us here. 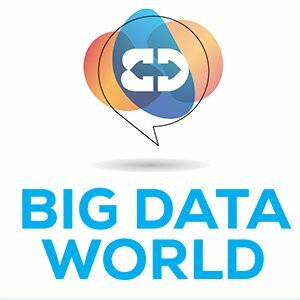 Redis Labs is a Kilo Sponsor at Big Data World London 2018. 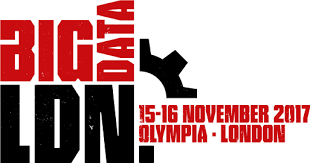 Stop by and visit Redis geeks at stand B2815 and explore the endless possibilities of Redis. Book a meeting with us here. 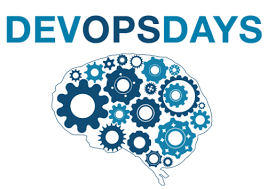 Redis Labs invites you to join our session by Yiftach Shoolman, CTO at Redis Labs on March 13 at 3:30 PM. 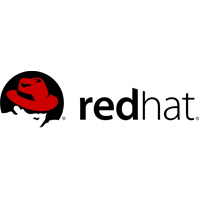 Redis Labs is Silver Sponsor at QCon London 2017. 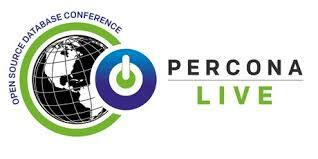 QCon is a conference for professional software developers. 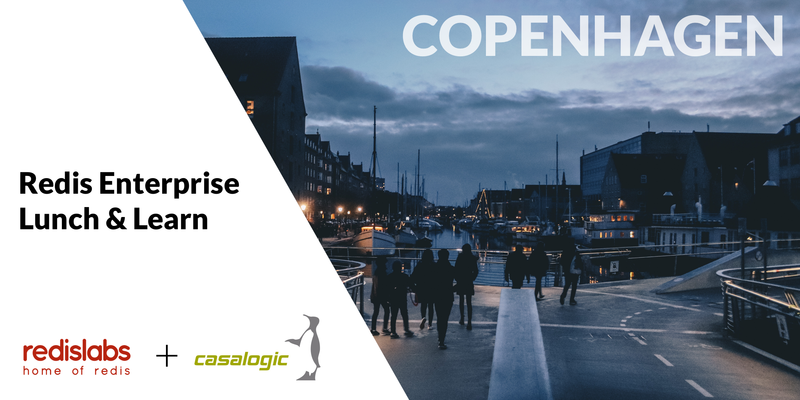 Meet Redis experts at booth 28 and explore the endless possibilities of Redis Book a meeting with us here. Redis Labs is a Basic Sponsor at Developer Week SF. 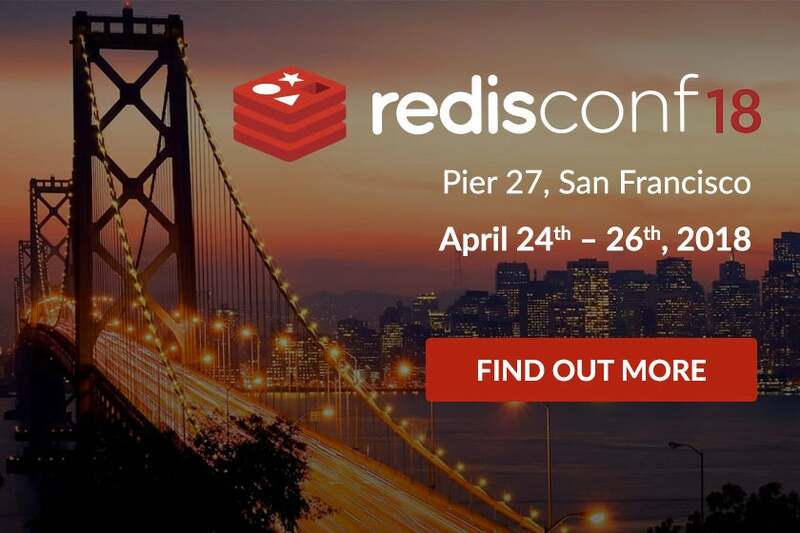 Meet Redis geeks at booth 215 and explore the endless possibilities of Redis. 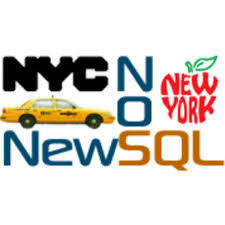 NY Redis invites you to “Location-Aware Applications with Redis”. 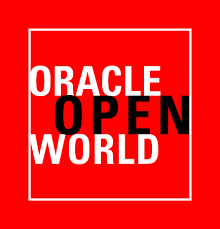 We’ll look at how the geospatial indexing features of open source Redis supports geographical data queries from your application. 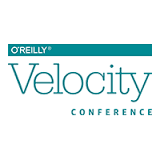 Join us for a presentation about the recently released Redis 4.0. 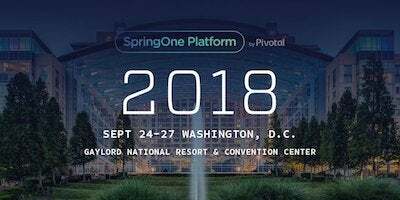 Tague Griffith (@tague), Head of Developer Advocate at Redis Labs, will present on the exciting new features of Redis 4.0. 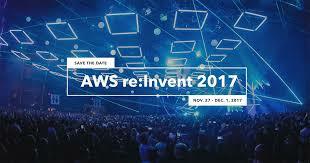 Redis Labs is a Gold Sponsor at AWS re:Invent 2017. 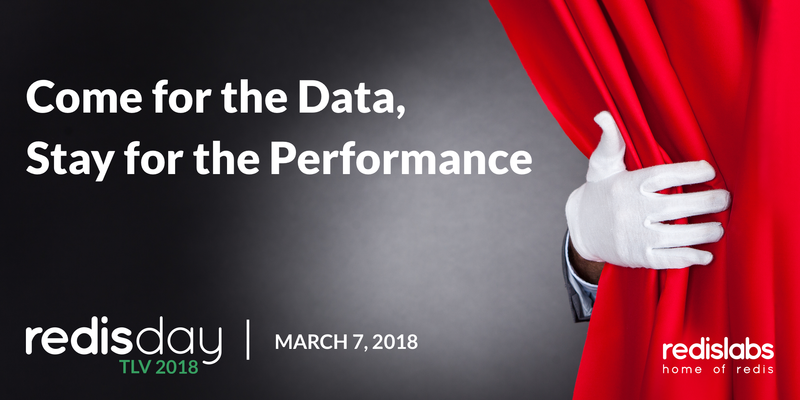 Meet Redis experts at booth #417 and explore the endless possibilities of Redis. Book a meeting with us here. 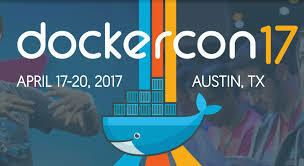 Redis Labs is a Silver Sponsor at MesosCon North America 2017. 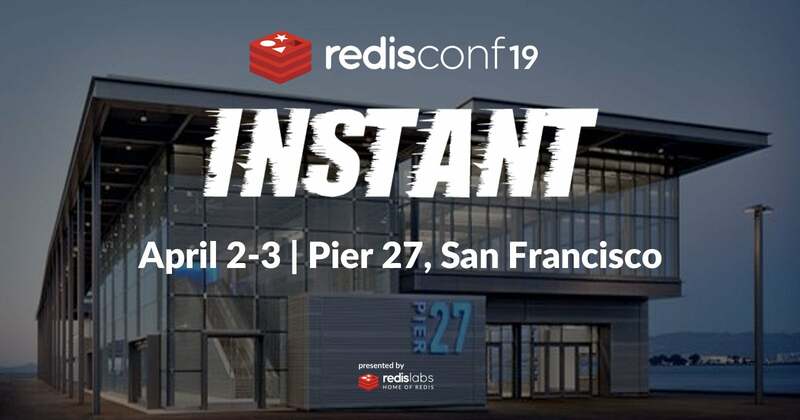 Meet Redis experts at booth 15 and explore the endless possibilities of Redis. Book a meeting with us here. 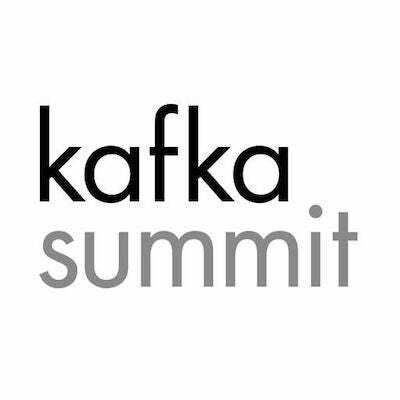 Redis Labs is a Bronze Sponsor at Kafka Summit 2017. 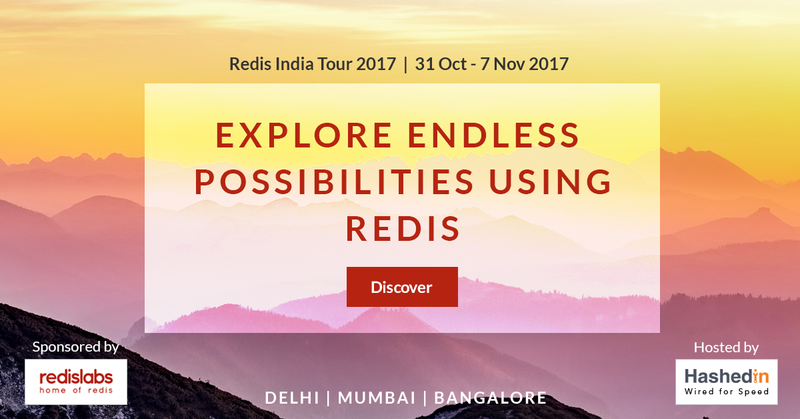 Meet Redis experts and explore the endless possibilities of Redis. Book a meeting with us here. 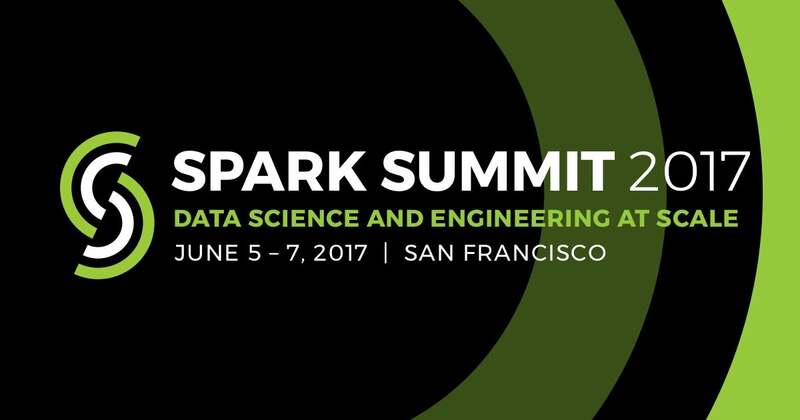 Seandon Mooy, Sr. DevOps Engineer with Imgur will be the featured speaker at the San Francisco Redis Meetup’s June meetup. 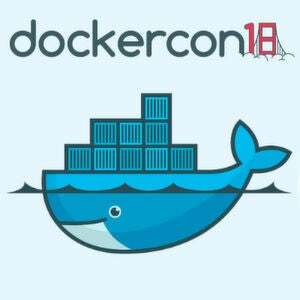 Seandon will be giving an encore version of his RedisConf17 talk Streaming Logs and Processing View Counts Using Redis Cluster. 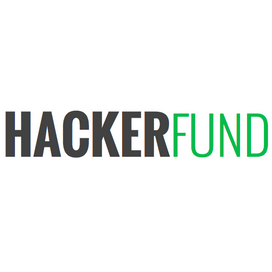 Redis Labs is proud to sponsor the HS Hacks III hackathon. 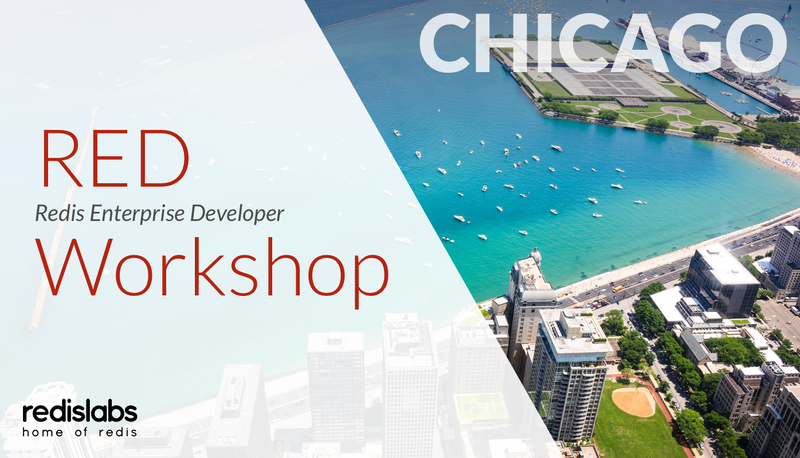 Attendees have the opportunity to attend a Redis development workshop led by employees and compete in a best Redis hack competition. 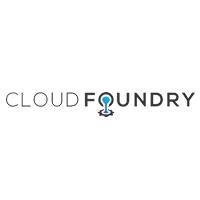 Redis Labs invites you to attend our talk titled “Redis in the Cloud” presented by Tague Griffith, Head of Developer Advocacy, Redis Labs at Silicon Valley MySQL Meetup on March 8, 2017 at 7:15 pm.